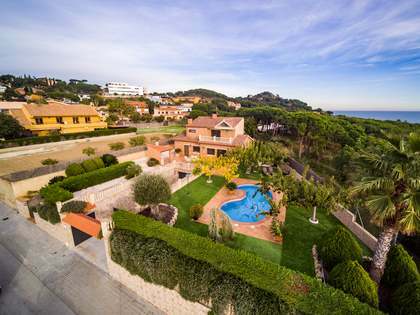 Lucas Fox offers a range of Arenys de Munt real estate for sale, from large country estates to modern designer villas. 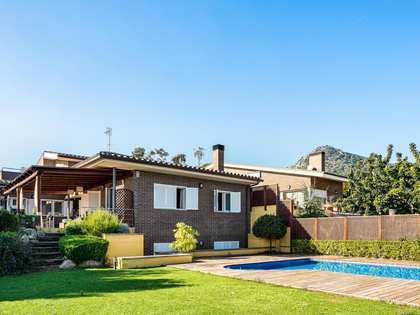 Arenys de Munt properties for sale tend to be detached houses and villas although apartments for sale can also be found. These properties include those that have been recently renovated, some that may require some cosmetic updating and some discounted properties that are ideal for redeveloping. 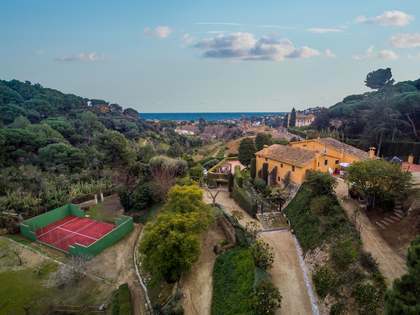 The hillside town of Arenys de Munt is situated directly behind the coastal town of Arenys de Mar, on the northern edge of the Maresme Coast, between Caldes d'Estrac and Canet de Mar. 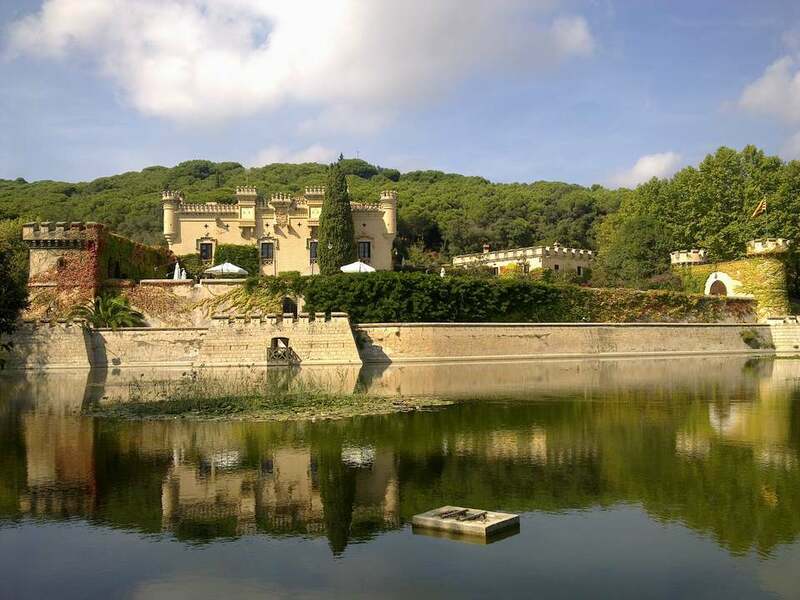 It is located just 10km from Mataró and 45km from the centre of Barcelona with convenient road and train links to both. 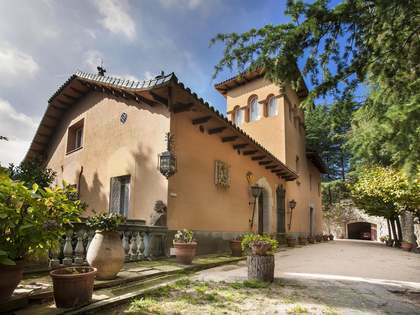 The proximity to Barcelona, the city's airport and the stunning beaches of the Maresme Coast make this an ideal location for a holiday home or a second residence for use throughout the year. 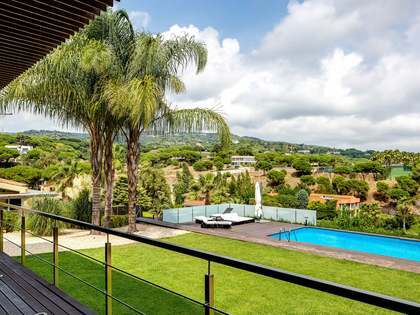 The peaceful, hillside location of Arenys de Munt offers its residents stunning views over the coast and endless opportunities for trekking, horse riding and mountain biking. The charming centre of Arenys de Munt is equipped with all of the necessary services for convenient daily life and, just 4km down the hill, Arenys de Mar offers expansive, natural beaches, a wonderful promenade, a bustling fishing port, a yachting marina that provides private mooring and a range of recreational activities, and some excellent seafood restaurants.